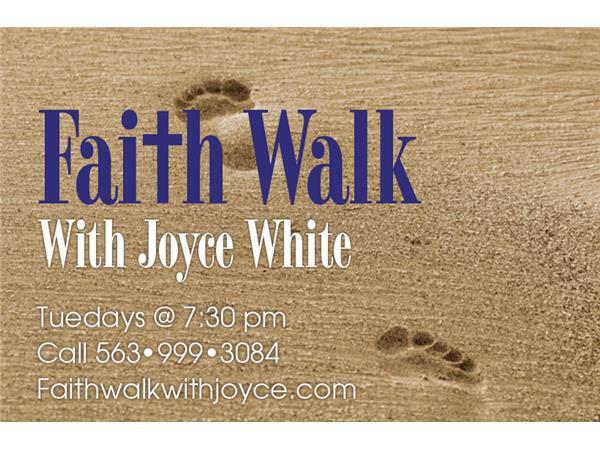 Join me on Faith Walk with Joyce White Tuesday September 19th from 7:30 - 8:30 pm EST. This Week's God Inspired Theme is "Your Fate in Christ". 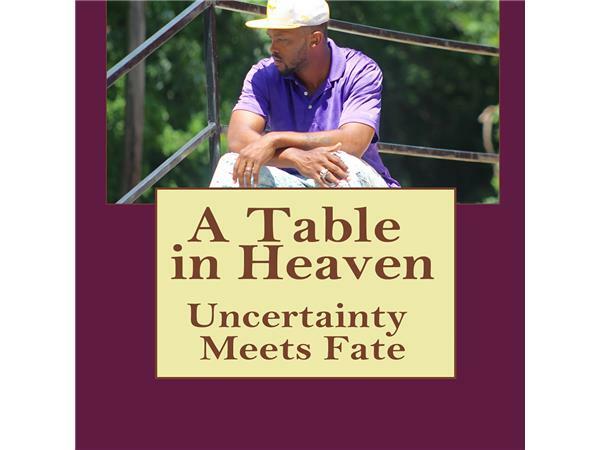 My first guest is Terry Pope author of A Table in Heaven Uncertainty Meets Fate. Next is Faith in the Marketplace with Miss Phyllis Wallace. Minister Jerrica Dodd will be speaking about her role at the Created For His Greatness Conference on Oct. 14th. 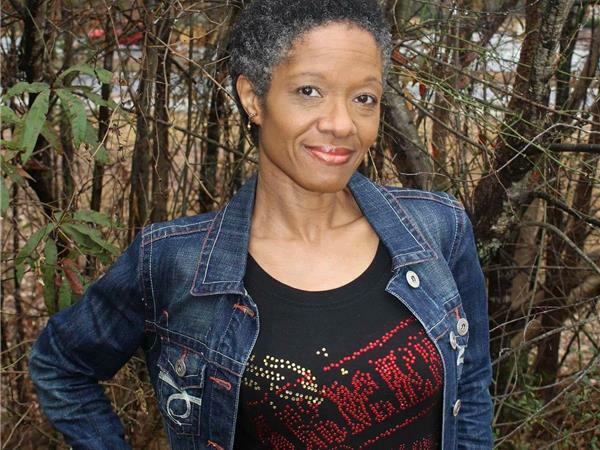 My last guest is Chari Twitty Hawkins Author, Speaker and Poet. 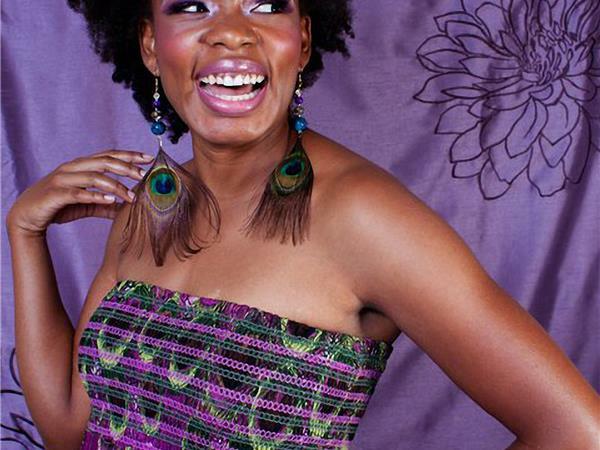 She will be speaking about her book Living Your God Inspired Purpose. Proverbs 16:9 The Heart of man plans his way, but the Lord establishes his steps. 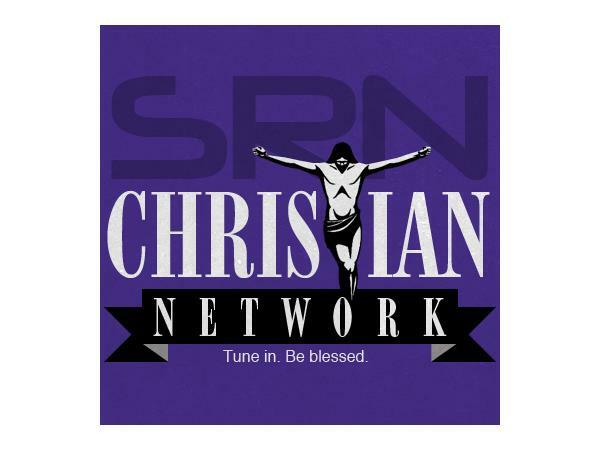 There are two ways you can tune in by dialing 563-999-3084 or log onto www.faithwalkwithjoyce.com.